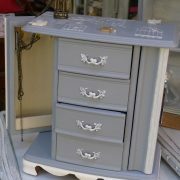 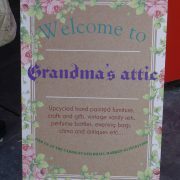 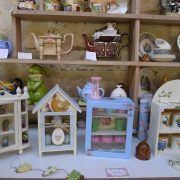 Welcome to Grandma’s Attic, home of lovingly hand-painted furniture and gifts. 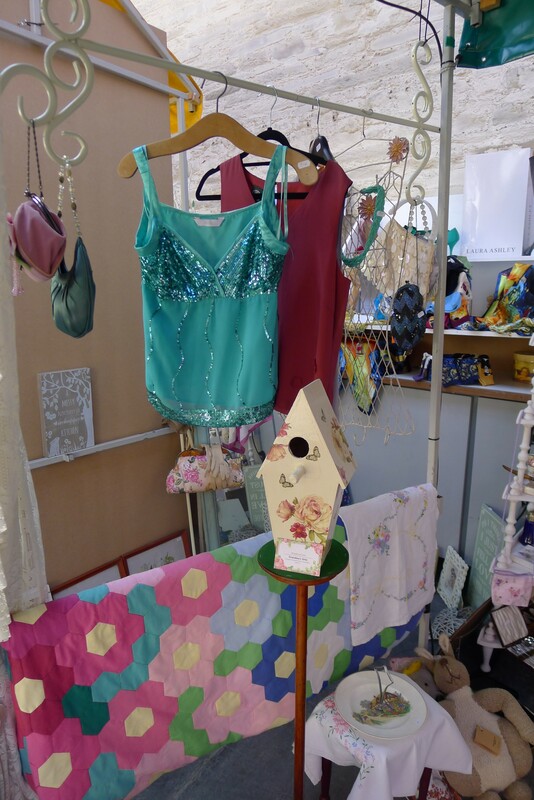 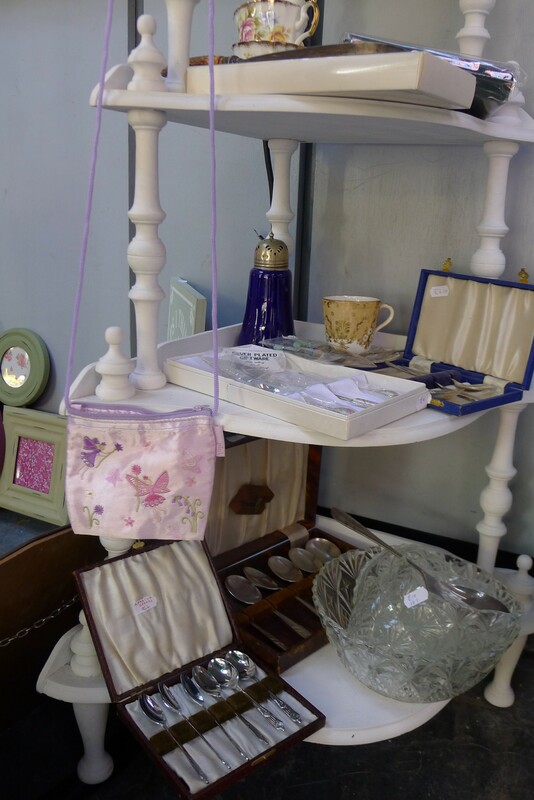 We up-cycle dressing tables, display cabinets, Lloyd Loom chairs and laundry baskets, as well as making our own bird houses, spice cabinets, and kitchenalia. 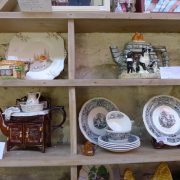 Each item is beautifully decorated with its own unique, vintage design, making a truly original work of art for your home. 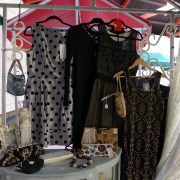 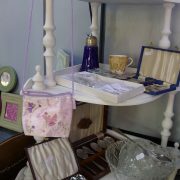 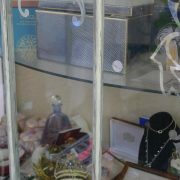 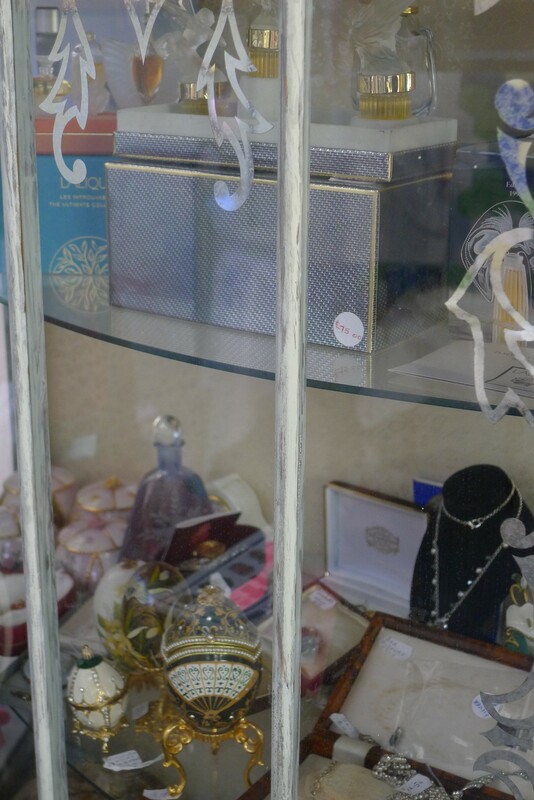 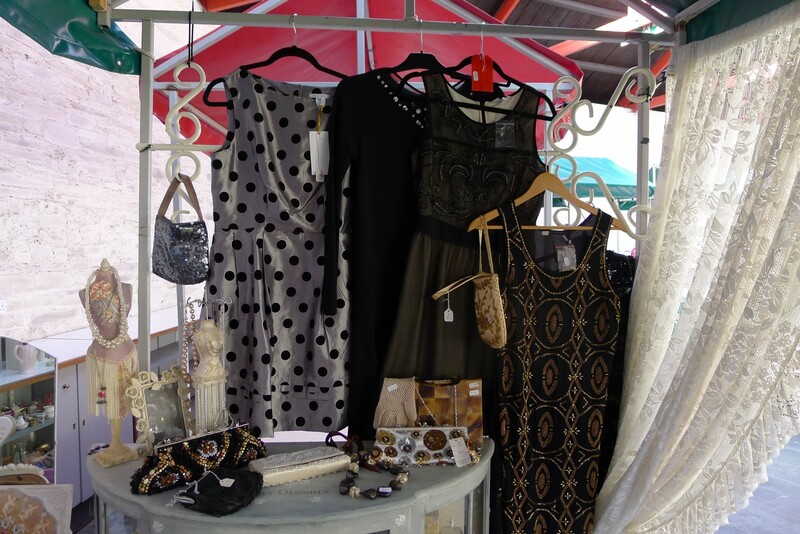 We also sell vintage handbags, clothes, dressing table sets, perfume bottles, china, embroidered tablecloths, cushions and jewellery. 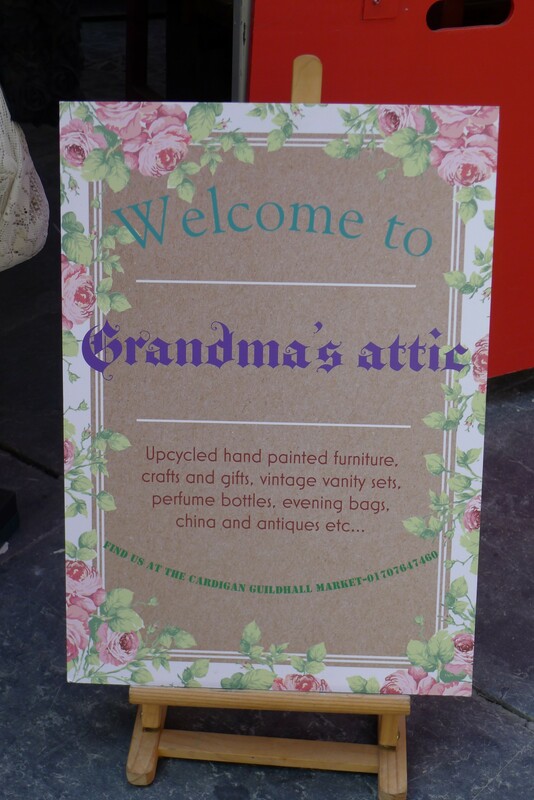 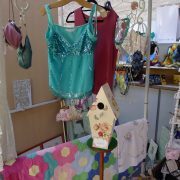 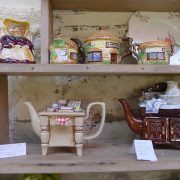 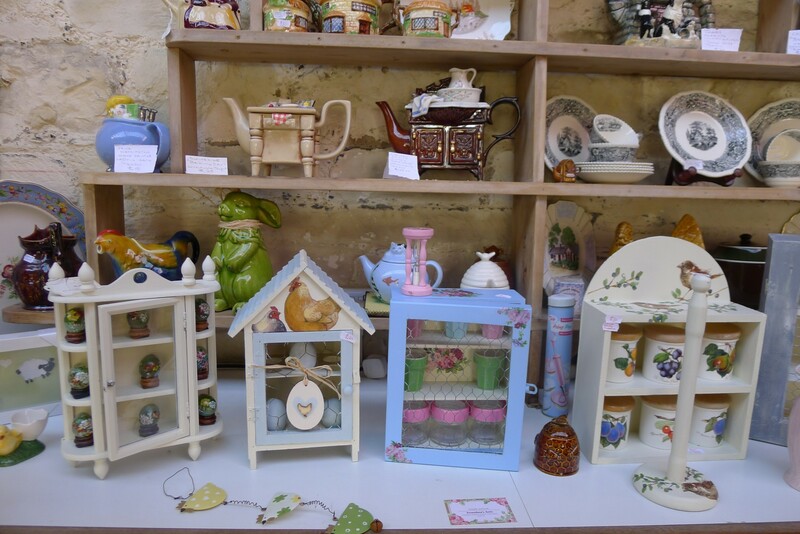 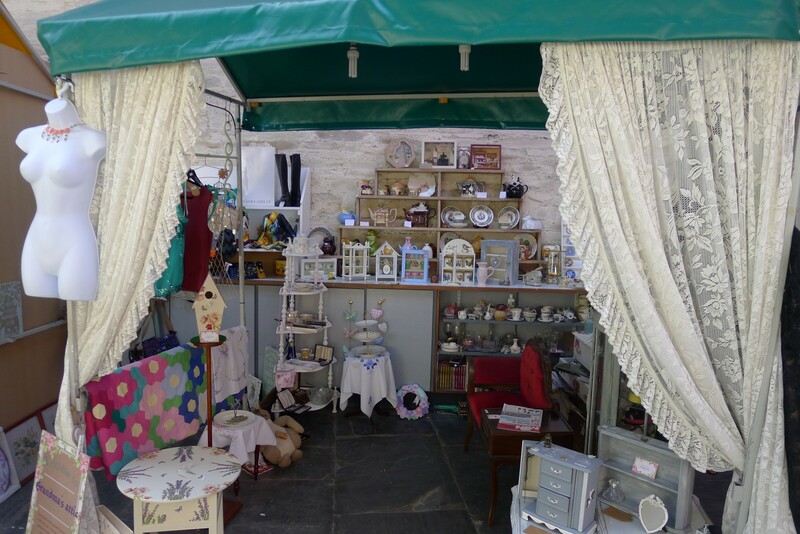 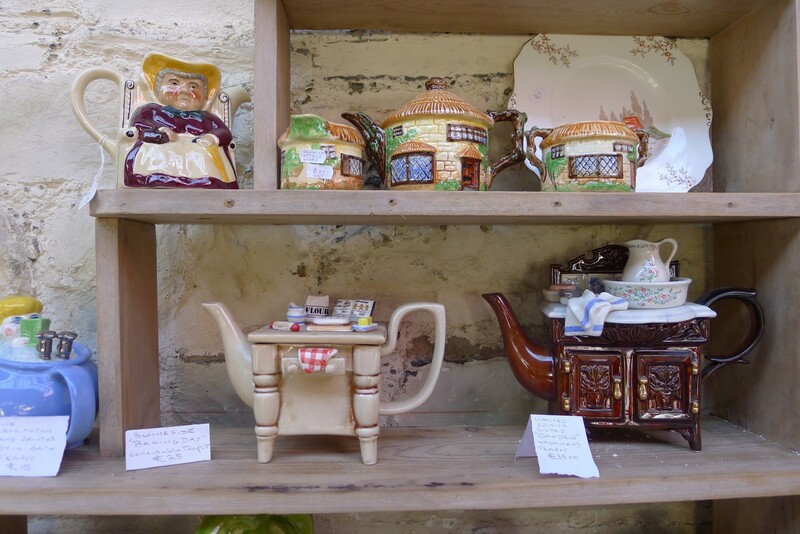 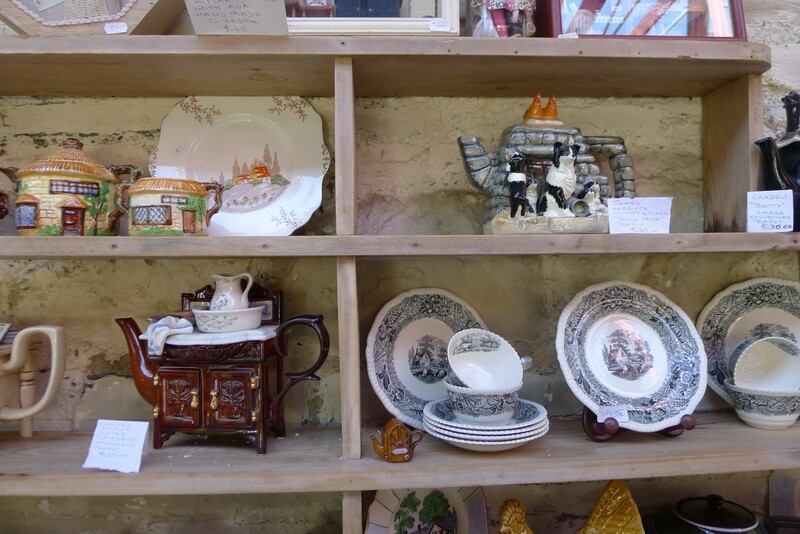 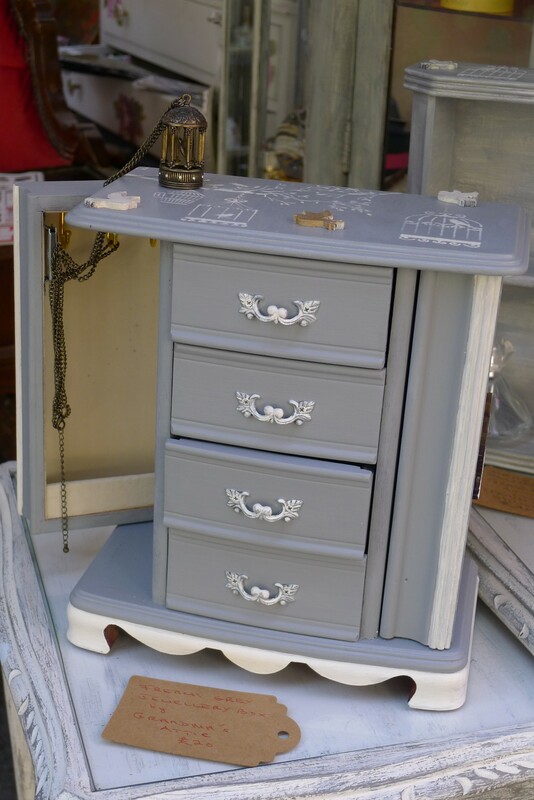 Grandma's Attic sells : hand painted furniture, gifts, up-cycled dressing tables, display cabinets, Lloyd Loom chairs, laundry baskets, bird houses, spice cabinets, kitchenalia, vintage handbags, clothes, dressing table sets, perfume bottles, china, embroidered tablecloths, cushions, jewellery.